As much as possible, all of us would like to live a long and disease-free life. Unfortunately for many of us, that goal may be challenging because of our unhealthy lifestyle and eating habits. Genetics can also contribute to developing certain diseases. However, the biggest factor that determines a healthy life is the kind of life we have and the food we eat. In recent years, more and more people have developed various types of diseases, whether acute or chronic. Some of the most common are heart diseases, stroke, diabetes, obesity, and cancer. However, the disease that people now fear the most is cancer. Nobody wants to be burdened with a disease such as cancer. When a person or a loved one has cancer, most people would always fear the worst. Cancer can affect anyone of all ages, and at any time. Cancer can quickly deteriorate a person’s life when not treated the soonest. Cancer can also affect any part of the body. However, just like any other disease, cancer can also be avoided. It can be prevented through shifting to a healthier lifestyle and eating healthier foods. Fresh, and organic foods contain mostly compounds that are beneficial and can significantly reduce the risk of cancer. What are the foods that can beat the development of cancer? Many studies have shown that eating a higher amount of certain foods can possibly decrease the growth of cancer cells in the body. The smell of garlic may not be pleasant. However, you’d be surprised how much it’s packed with healthy components. 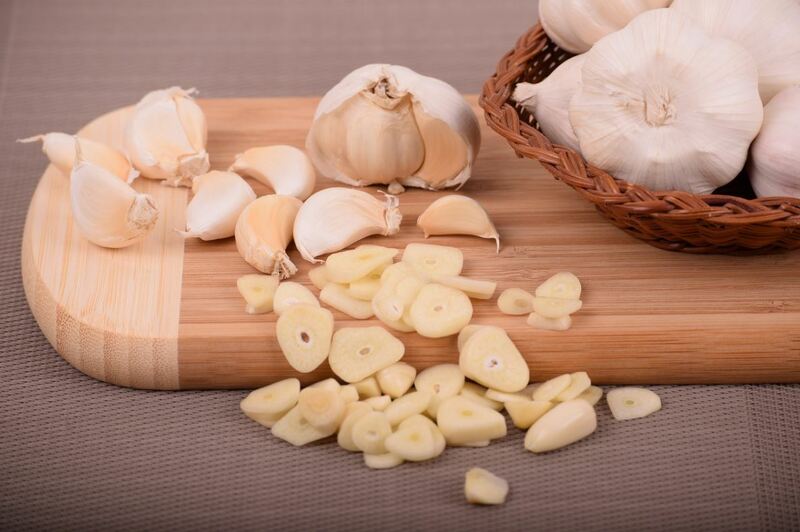 Studies have shown that garlic contains a compound that is active known as allicin. Allicin is shown to have cancer-killing properties. Researchers found that people who ate foods that belong to the Allium vegetable category including leeks, shallots or onions have reduced risks of stomach cancer. Men who consume a lot of garlic is also shown to have reduced risks of prostate cancer than those who don’t. Broccoli is known to be a food that is repelled by children. However, broccoli contains enough properties to kill off cancer cells. This anti-cancer compound is known as sulforaphane. Cruciferous vegetables like broccoli contain this potent compound that can help decrease the growth of cancer. Studies have shown that women who consume broccoli lower their risk of breast cancer up to 75%. There are also other studies that indicate the link between consuming broccoli and low colon cancer risk. Olive oil is packed with plenty of health benefits. 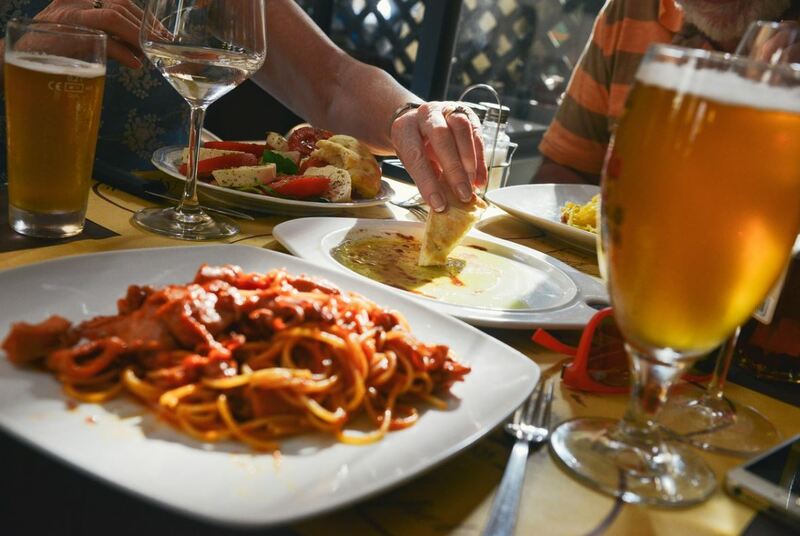 It’s no surprise that people living in Mediterranean countries are healthy since their diet contains mostly olive oil. Studies have shown the benefit of olive oil and its ability to protect our bodies from cancer. It is because olive oil contains high amounts of healthy fat. This type of healthy fat is needed to protect our body from various diseases. Beans are known to have high amounts of fiber. Some studies have also shown that eating beans can significantly lower the risks of colorectal cancer. Based on the studies showing people who consume more beans have reduced the risk of colorectal tumors. Not only that, but eating more beans also increases the amounts of fiber in your body. When there is enough fiber, it is a great help to maintain a healthy weight. It is true when they say that eating carrots is good for the eyes. It is because carrots contain antioxidant properties, vitamin A, and fiber and minerals. All this helps reduce the chances of being affected by cancer as well as cardiovascular diseases. Many studies have associated eating more carrots reduces types of cancers including prostate as well as lung cancers. All berries including blueberries, strawberries, and raspberries are good. Not only berries are healthier snack alternatives, but they are also packed with anticancer properties. They are rich in fiber and vitamin C. They also contain ellagic acid which is reported to prevent cancers from affecting our lungs, skin, bladder, breast, and esophagus. Cinnamon is another spice containing a wealth of health benefits. This includes antioxidant and anti-inflammatory properties. Consuming cinnamon helps our body fight off infection and repairs our cells and tissues from free radical damage. Studies have also shown that adding cinnamon into your diet can significantly lower your risks of certain types of cancer including the colon. Not only can eating nuts help you maintain a healthy weight, but it also lowers risks of cancer. Nuts contain properties that help prevent the growth of cancer including pancreatic, colorectal and endometrial cancer. These healthy nuts include walnuts, almonds, sunflower seeds, and pecans are said to protect the body from cell damage. Simply click the image if you want to purchase the items above. Several studies have shown the health benefits a person gets from eating citrus fruits. These fruits include oranges, limes, lemons, and grapefruit. They contain properties that can help lower risks of developing cancer cells in the respiratory and digestive system. It is because of their antioxidant properties including flavonoids as well as vitamin C.
Some research shows that people who consume citrus fruits daily reduced their risks of cancer than those who don’t. Although this list shows that eating these foods can help lower cancer risks, it is still important to note the amount you consume daily. The meals you eat in a day should contain a balance of nutrients that your body requires.